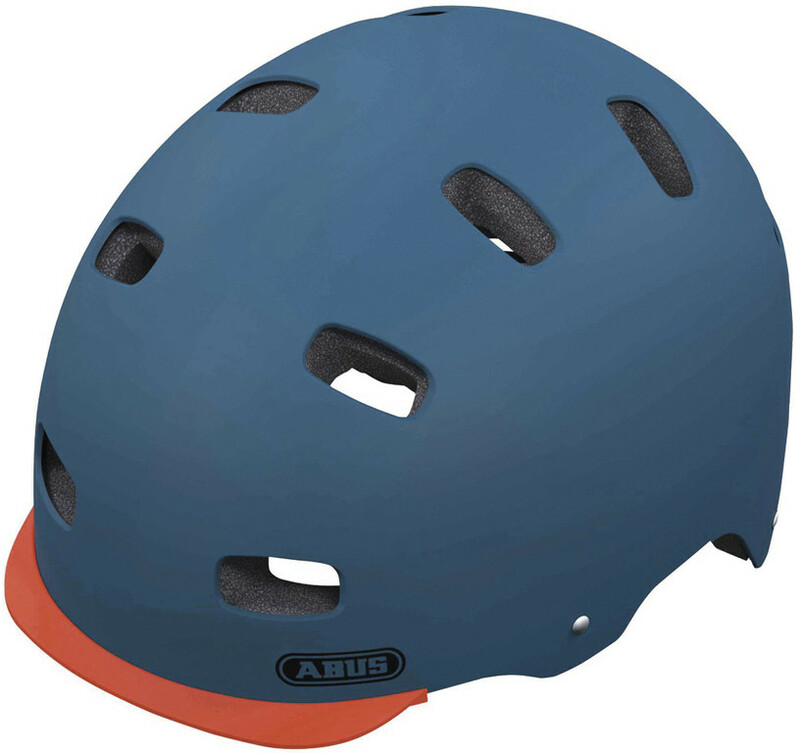 ABUS: The new, super stylish Scraper V2 helmet offers great value for money with a modern, fashionable design and a great choice of colours. It features an ABS hard shell which is strong and durable. Size adjustment is done by its ZOOM Lite dial retention system with a half head ring made of strong plastic for good stability, adjustability and increased comfort. The removable visor and the soft touch, easy to adjust chin straps are colour coded, and the helmet offers high passive safety thanks to its reflective strips on the rear. 8 air inlets and 4 outlets ensure the best ventilation in its class, and the padding is removable and washable for comfort. Suitable for everyday riding in the city, or commuting, but also for BMX and skating.